Summer is fast approaching (despite the snow) and one of the hottest trends for the past few years are flower crowns. 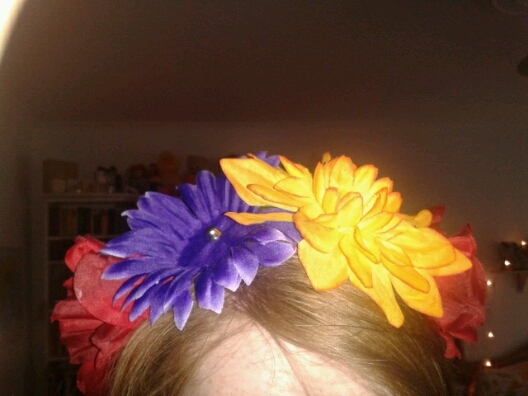 Usually worn in the festival scene but not limited to. 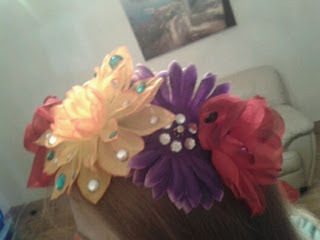 Here is a quick an easy way to make a flower crown this Summer! 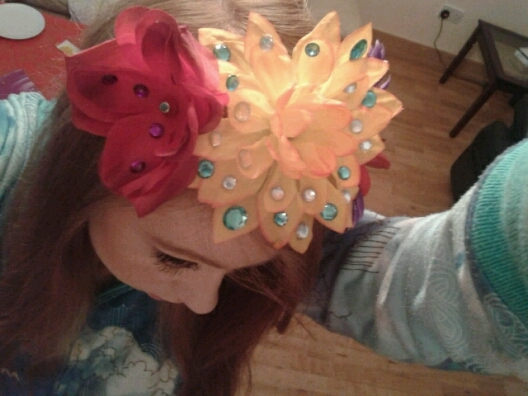 You will need: False flowers (dealz €1.50, Henry Street), A head band (The one I used us a flat clear one I got in Beads and Bling for €1.75. You can get cheaper ones just make sure they are not thin and rounded as this will make it difficult to stick your flowers on. ), Glue, Scissors and then Rhinestones, Sequins, Beads etc to decorate. 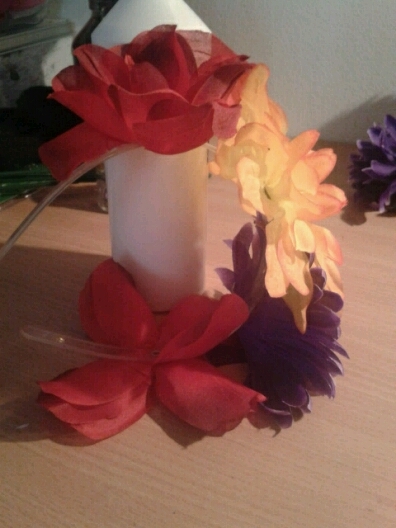 Next you will need to remove the plastic parts of your flowers. This makes them easier to stick. 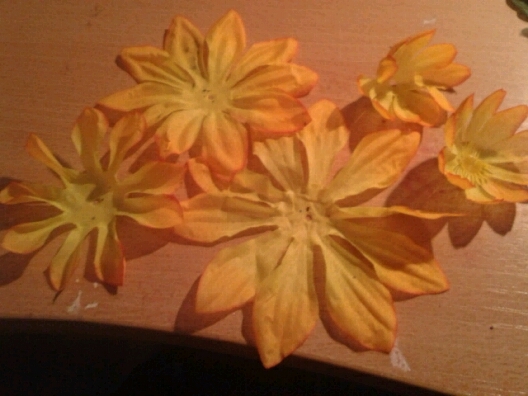 Then you will have seperated layers of petals like so. 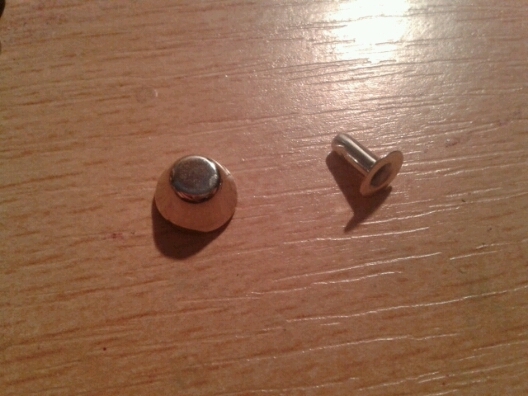 Layer them on top of each other and pierce them with a flat backed stud like so. 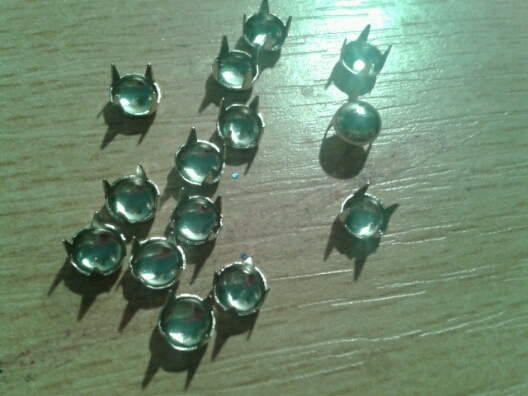 If you dont have studs like this you can use toothed studs like these or glue the petals together seperatly and fix with a gem, sequin, button or anything you like. Just use plenty of glue. 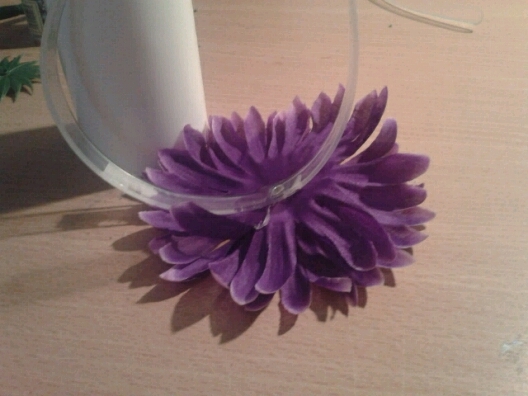 Glue your first flower to the band buy the back of the flat stud and some surrounding fabric. 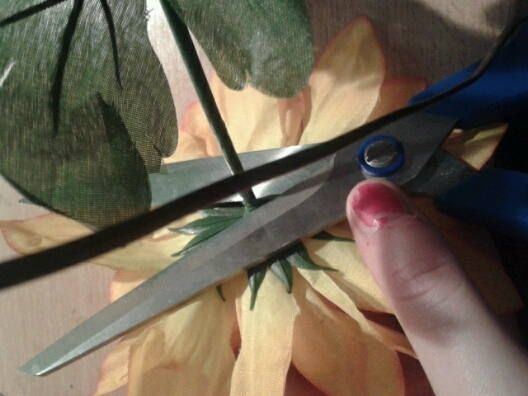 Balance it against something and allow to dry before proceeding to the next flower. 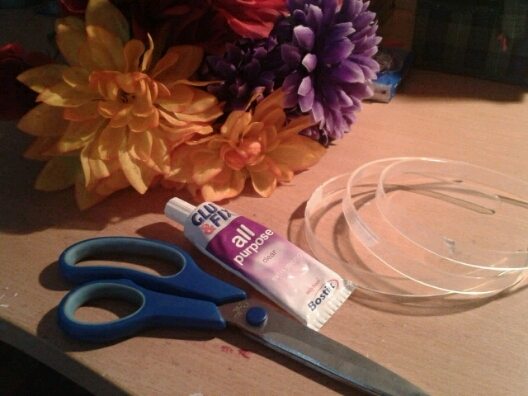 Repeat until all flowers are glued. 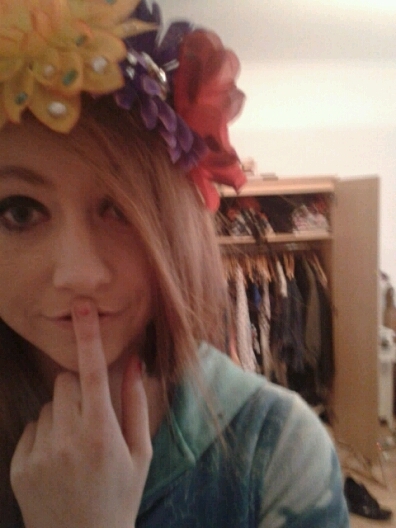 Now you have a natural looking flower crown. You can stop here if you choose. 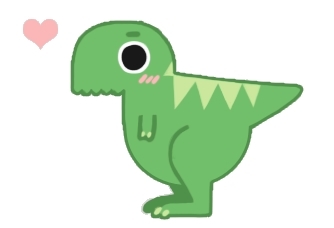 I however am a glits monster and have to make everything shiny. 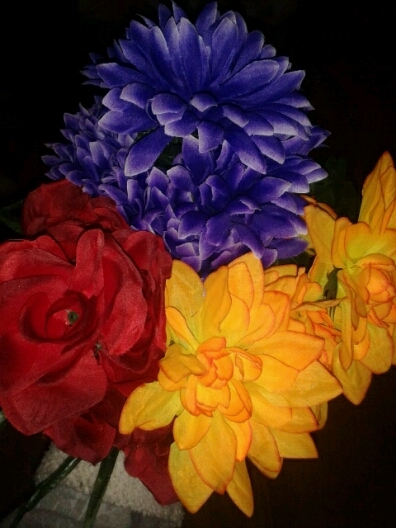 I merely glued rhinestones onto the petals of the flowers, again one flower at a time and leaving it to dry. any queries just post below.